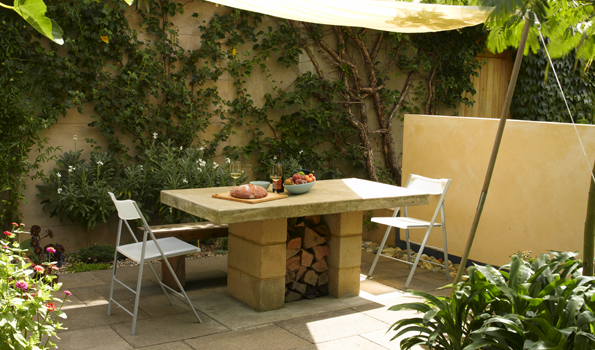 Several years ago, Maxwell Clarke and his partner Andrew Doig created a wonderful courtyard garden on land behind 22 Lewes Crescent. Most years they open it to the public as a tea garden to raise funds for charity. It was open last weekend during the Spring Bank Holiday. For three days the sun shone, the rain held off and large numbers of visitors enjoyed tea and home-made cakes (mostly made by Max, with help from friends and neighbours) in the tranquil setting of the garden. The beneficiaries last weekend were MindOut, the Brighton-based LGBTQ mental health service, and Sussex Nightstop, a project that arranges for young people in danger of street homelessness to be put up for the night by volunteer hosts. Each charity will receive a cheque for £565. Andrew is the KTE Secretary. Yes, email me news & updates! 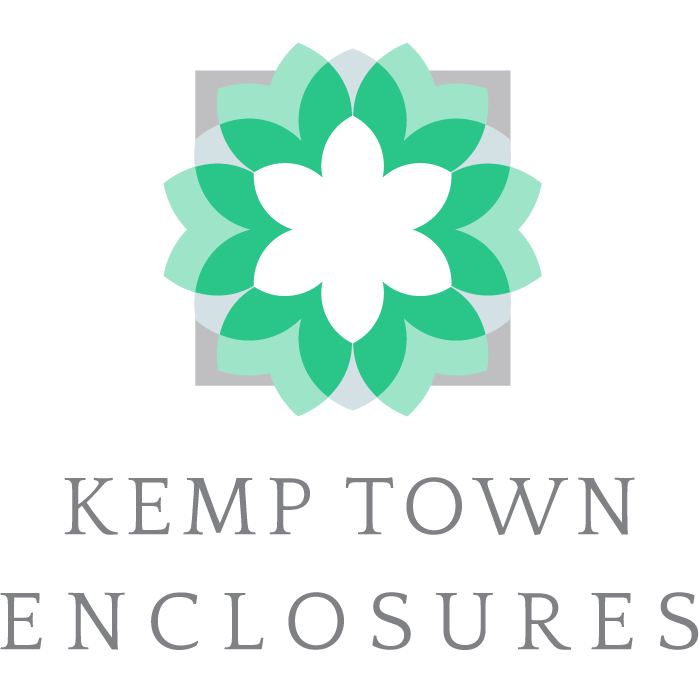 Kemp Town Enclosures is a communal garden, owned collectively by the freeholders of the 105 houses that make up the Kemp Town Estate. Developed in the 1820's by Thomas Kemp, the Estate consists of Sussex Square, Lewes Crescent, Chichester Terrace and Arundel Terrace.